Check out the many resources available to you as a valued community member of Columbia Plaza below. Vendors must list each workers’ name. Please indicate which floor(s) you need access to. Thank you! Please allow 48 hours to receive a response to your request. If you have any questions please contact, Kelly Maglocci, kelly.maglocci@cushwake.com. 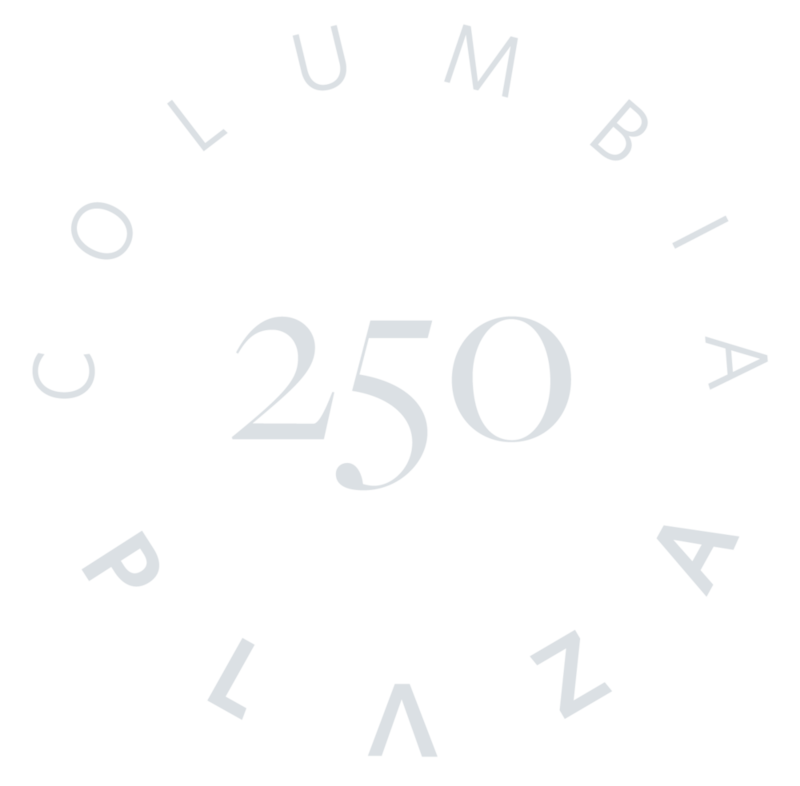 Columbia Plaza’s On Site Services. Conveniently located right here in the communal hub, drop off and pick up your dry cleaning in the vault on Tuesdays and Fridays. Are you, literally, out of time when it comes to cooking at home? Chef Jaime prepares fresh, delicious food with a custom menu just for Columbia Plaza. Home-made grab and go meals! Real food, ready to heat and serve. Order online by Friday at 5:00 pm and pick your meals up in the vault located in the hub on Monday after 4:00 pm. No more worrying that a package will be stolen from your porch while you’re away from home! We’re excited to announce we’ve partnered with Parcel Pending and installed lockers in the west end of the lobby, near the video wall. **You must register with your first and last name and choose unit 1 as the delivery option. The courier will take the package to the lockers, input their specific courier code and scan the package. They will choose a locker size corresponding with the package size and the system will open an empty locker. Once the package is in the locker and the door is closed, you will receive a delivery notification (via email or text depending on your chosen preference) with a unique code. Go to the locker kiosk and type in your code. The corresponding locker door will open and you can retrieve your package! Please close the door after your package is retrieved. *Remember, in order for your package to be delivered, your first and last name MUST be registered in the Parcel Pending system. If the name on the package is not in the Parcel Pending system, the courier will not be able to deliver the package properly. CityDash owns their vehicles, giving them complete control and visibility of their entire fleet at all times allowing up-to-the-minute GPS information about your delivery at any time by request. Each is branded with the CityDash logo making their drivers easily identifiable. With 30 plus years of experience, they can find a solution to even the most challenging of requests. Extreme Clean Auto Detailing is committed to providing all of its customers with the most professional and comprehensive auto detail services in Cincinnati. Joshua Brogden, President/CEO, has dedicated his decade long detailing career to customer service and experience. Forget the traffic, inconvenience and long waits at the car wash or dealer- have your car washed and detailed right here at Columbia Plaza! Executive Car and Airport Limousine is a corporate transportation company specializing in airport sedan and SUV service. They provide door-to-door, city-to-city and hourly sedan, limousine and SUV transportation out of Cincinnati to any city in the Midwest. Executive Car can provide sedan, SUV or van service for dinner, theater, weddings, sporting events, or any special occasion where ground transportation is needed. Register and manage your parking account online.